Mariah Carey has unveiled a new song called "GTFO." It's slated to appear on her next studio album, which is due out later this year. The track was produced by Toronto's own Nineteen85, best known for massive Drake hits like "One Dance," "Hotline Bling" and "Hold On, We're Going Home" — and for making up one half of dvsn. 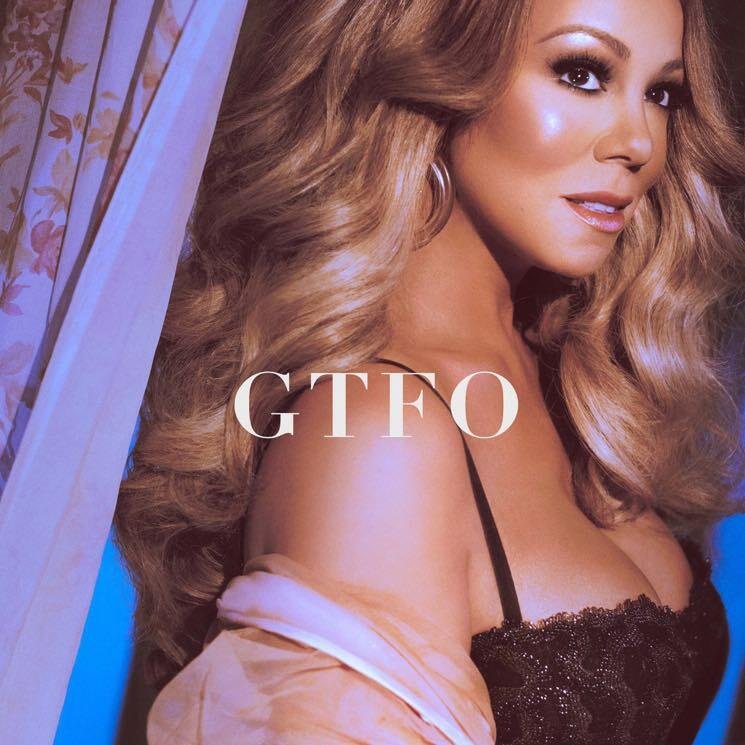 "GTFO" serves as a teaser to Carey's next studio album, and an accompanying music video is due out tomorrow. "I wanted to give my fans and everyone a first listen that wasn't so serious," the singer said in a press release. "I've had so much fun making this album, and I wanted the first moment to reflect that light-hearted spirit." A follow-up single called "With You" is slated to follow on October 5. For now, though, give "GTFO" a spin below. Carey's last full-length album arrived in 2014 with Me. I Am Mariah... The Elusive Chanteuse. Last year, she dropped a single called "I Don't" with YG.